Large selection of candles and candleholders. Collectible handmade whimsical candle snuffers. Articulated decorative fish pens. European greeting cards. Fun and affordable Christmas, Easter and year-round gifts. We deal in Gardening, Giftware, Holiday Seasonal. 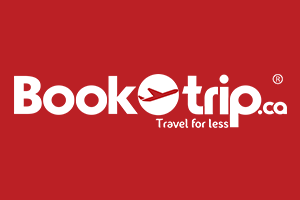 BookOtrip has negotiated airfares in over 650 airlines and over one hundred thousand hotels worldwide. We offer cheap flights and vacation packages deals to international and domestic destinations in Canada. Handmade natural soaps, bath bombs, lip balm, hand cream, bath tea, bath milk, massage oils & gift sets. Pure beeswax candles, beeswax figurines & ornaments.